15 Minutes left in Day 1B of the WPT Rolling Thunder Main Event. 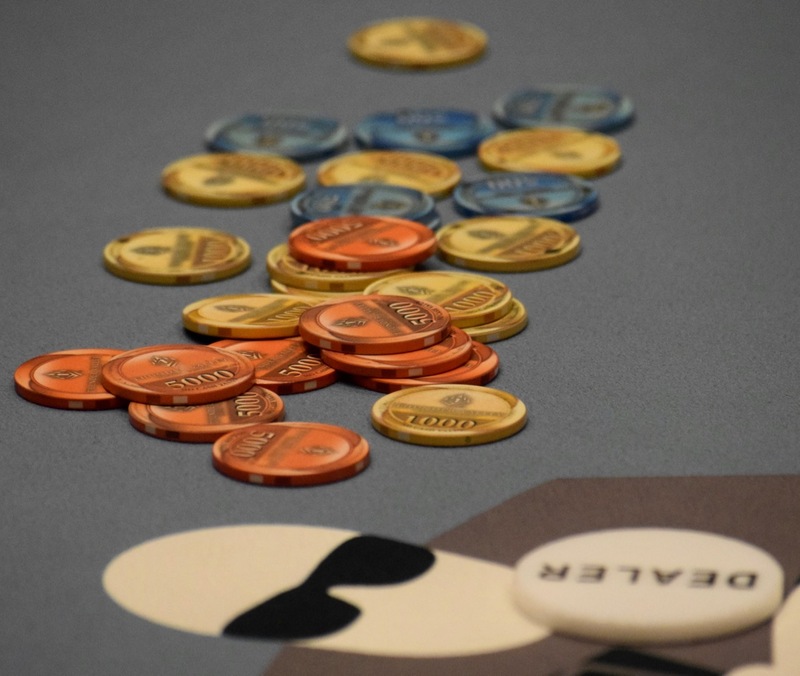 We'll have final Day 1B chipcounts by about 9:15pm and full Day 2 Seat assignments within about 30 minutes after that. See ya soon, off to get final chipcounts.